Join Industry Experts to Discuss the Best Solutions for Automating Digital Marketing! 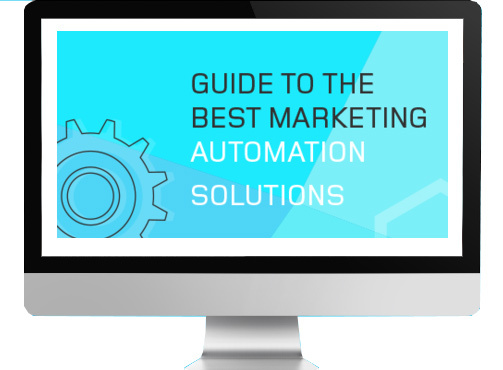 In this webinar, based on Acquisio’s newly released “Guide to the Best Marketing Automation Solutions” e-book, some of the leading voices in digital marketing discuss the best automation solutions in display, data feeds and bid and budget management. With automation now a necessary component in scaling business and optimizing campaigns, in an effort to showcase all that automation tools can do, top industry experts share their expertise to help agencies and advertisers learn which tools can help them streamline processes to increase productivity and performance. Best practices for automating elements of the display process. 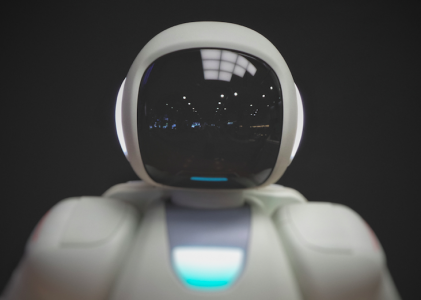 What you need from an automated feed tool to effectively sell your products. 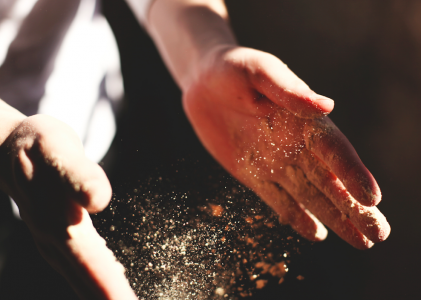 How to optimize bids and budgets to get more clicks & conversions without spending more. James Stewart has been working for the last 6 years on PPC automation and implementation. He will discuss how optimization solutions can boost campaign productivity. Lee will share his insights into the most effective ways to craft display campaigns that will improve ROI for your business. He’ll also go over best practices for automating display campaigns. Jacques van der Wilt is an industry leader specializing in online marketing. Learn about the best ways to automate the tedious process of setting up and managing data feeds.